ONE year’s continuous cruising around the Lee navigation, the Regent’s and Grand Union Canals is documented in Adrift, A Secret Life of London’s Waterways. 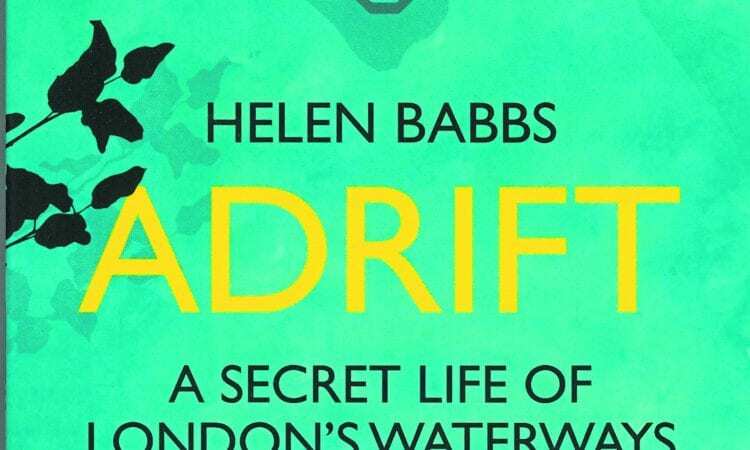 Author Helen Babbs admits that the imperative to escape London’s excessive rents prompted her move to the waterways and the focus is more on the boat as a home than on traversing the network. What makes this an intensely readable book is Babbs’ disarming honesty, weighing the highs and lows of a life afloat. The simplicity of the everyday is made magnificent under the microscope of her warm and open prose. The vaulting highs of a misty morning encounter with wildlife minutes from our largest urban conurbation is a joy, sharpened by the endless battle to ensure the basic necessities of water and heat are covered. What this book does capture, better than many others, is the sheer joy of on-board living. Babbs’ worries about anyone getting ‘too dream eyed about our way of life’, comes at the start of a chapter on toilet cassettes and Elsan points – I don’t think she need worry overmuch! Babbs is astute enough as an author to weave the details of her own experience into a composite of fragments, descriptions of wildlife, quotes, places and people. She admits a multitude of voices to the narrative, like tributaries strengthening and deepening its flow. Theatre directors, dyers, naturalists and writers such as Richard Mabey, Robert Macfarlane, and Ian Sinclair. (Indeed how could one write about the Lee valley and leave out a man whose displeasure at Olympic development led him to traverse the southern waterways in a swan pedalo?!) Just occasionally does Babbs’ enthusiasm for literature lead to the inclusion of some authors feeling slightly forced. The narrative radiates outwards from the point of mooring to encompass issues relevant to contemporary London. The gentrification and ‘Disneyfication’ of our wild spaces and much-needed consideration of how we wish our cities to develop, a conversation that seems to be absent from the public sphere at large. Babbs claims she has forged a relationship with the landscape that “feels like it too has colour and depth” and it shines through. This wonderful book offers a snapshot of a moment, a moment that may be passing and she acknowledges that to live in the city is to embrace change. Yet if we lose the wildness, the weirdness and the wonder of our inner city waterways and their secret lives to development we will all be the poorer. 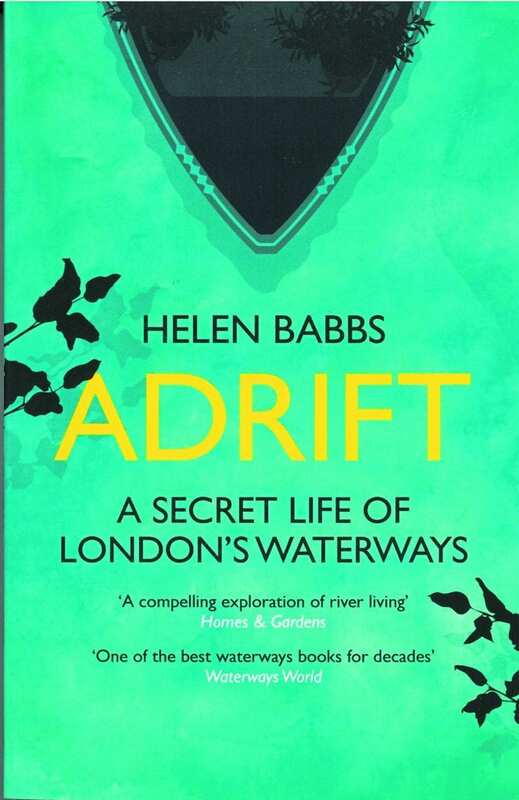 Adrift, A Secret Life of London’s Waterways by Helen Babbs (softback, 289 pages) published by Icon Books and available from www.iconbooks.com priced £8.99.